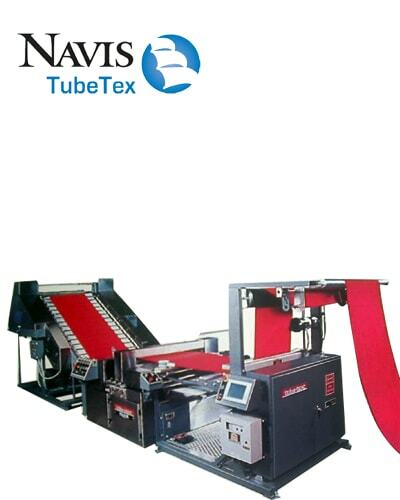 Our Imported Tube Tex Open Width compacting machine will give your fabric excellent shrinkage and twisting control. 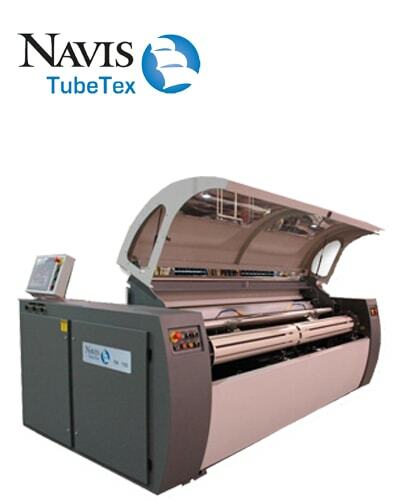 Our Imported Tubular compacting will provide uniform weight for your fabric, controls shrinkage and excellent uniform feel. 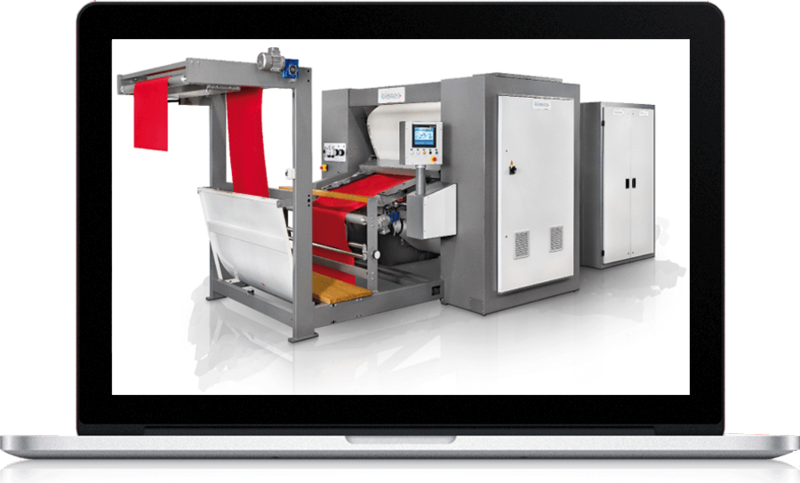 Our Latest and High quality machines will provide you a perfect wash for your roll fabrics. 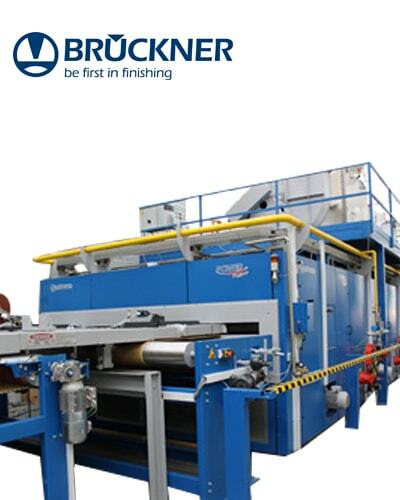 Our double Squeezer Balloon Padding is used for Extraction as well as chemical treatement for your fabrics. 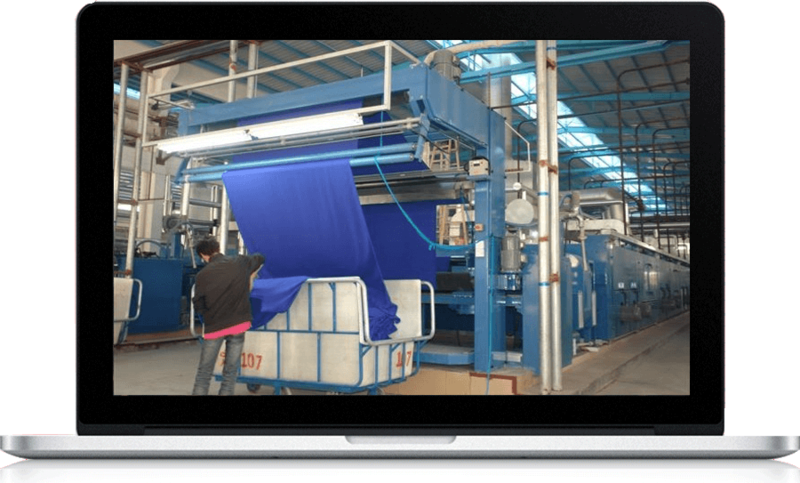 Moisture from your high quality fabrics are removed by our superior and advanced imported tumble dryer machines. 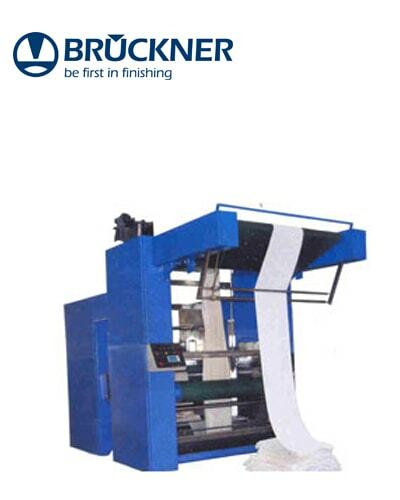 Loop, Width of the synthetic and blended fabrics are controlled exactly by our imported Stenter Machine. With all the latest facilities we can achieve maximum compacting rate upto 25% with nil weight loss. Bring the length and width of your fabrics exactly to predetermine dimensions. Have a uniform width. 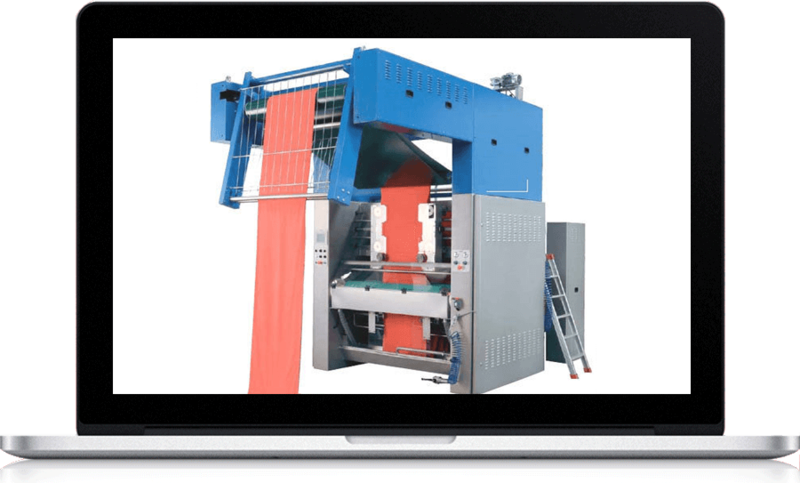 Untwist, Untangle, Drain, Spread and Wet Compacting of your fabrics done with utmost care and quality. 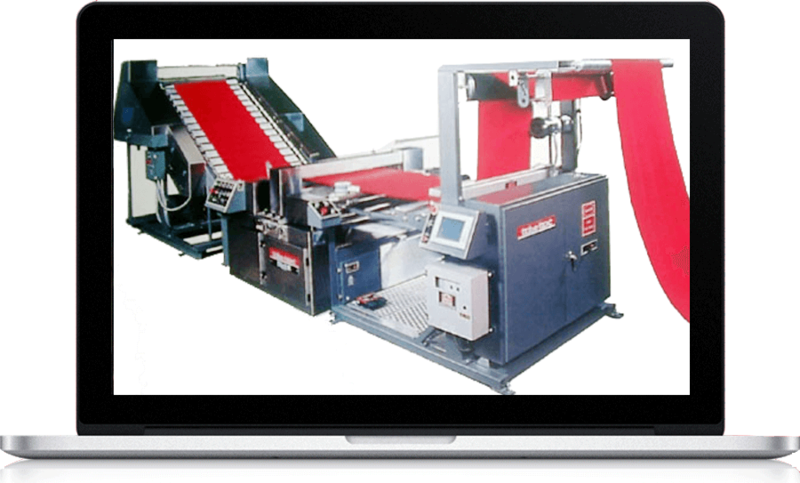 We are having high quality Imported latest machinery for all your Post Fabric compacting needs.